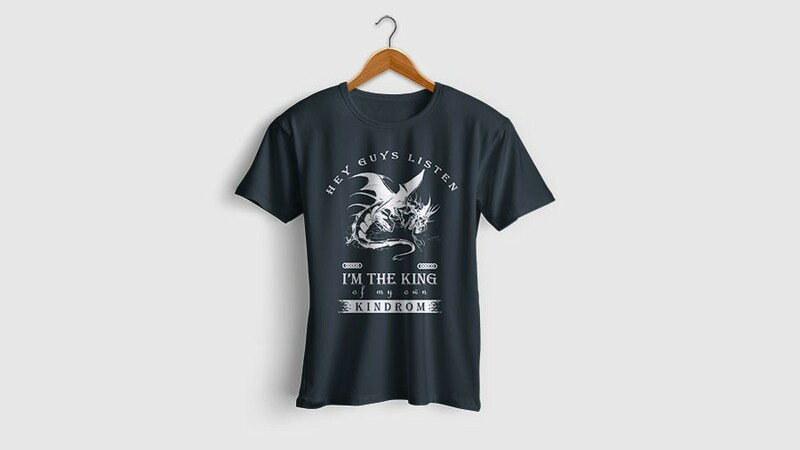 Hi everyone, In this part of this tutorial, I am gonna to show you about a new Graphic Design tutorial, how to create a T-shirt by Photoshop. T-shirt designing is a easy, sweet, creative and fascinating profession. Each expert T-shirt designer has a batter salary and someone learn to design T-shirt's and they work in online for gaining enormous sum. A major online stage is sitting tight for you, if you are a T-Shirt designer. It's a hitter approach to win cash in indoor. So let's try it.